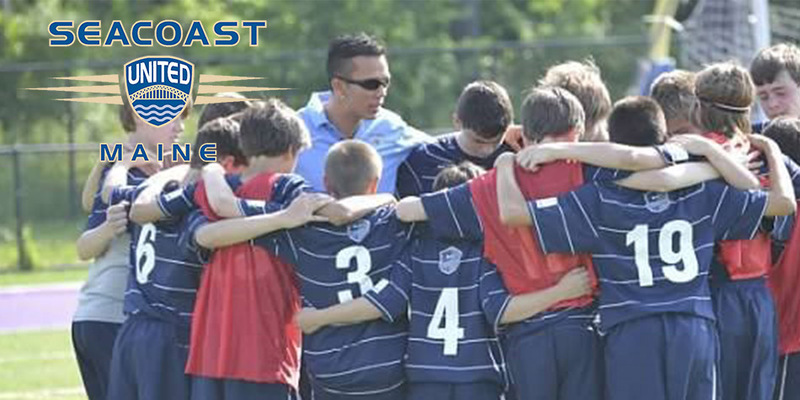 In this week’s “Get to Know” article, we will be learning more about Seacoast United Maine South staff member, Kiaran McCormack. Kiaran will be coaching the clubs 2002 Girls team for the 2018/19 season. Grew up playing with Professional club Dundalk FC in Ireland. Youth trialist with Man Utd, Stoke City and Derby County, Leeds Utd. Played D1 soccer at UVM and UMO. Captained Seacoast Mariners NPSL team in 2010-2012. US soccer C License, FAI level 1 License. Currently Gray New Gloucester Girls Varsity Coach. Coached the 00/99 NPL boys’ team last season and will take the 02 girls team this season. I needed a summer job and wanted to do something that I thought was fun and would allow me to train for the college season. I realized I really liked it and began to take my coaching education more seriously. I got offered the Hampden Academy varsity boys position right out of college and have always coached ever since. 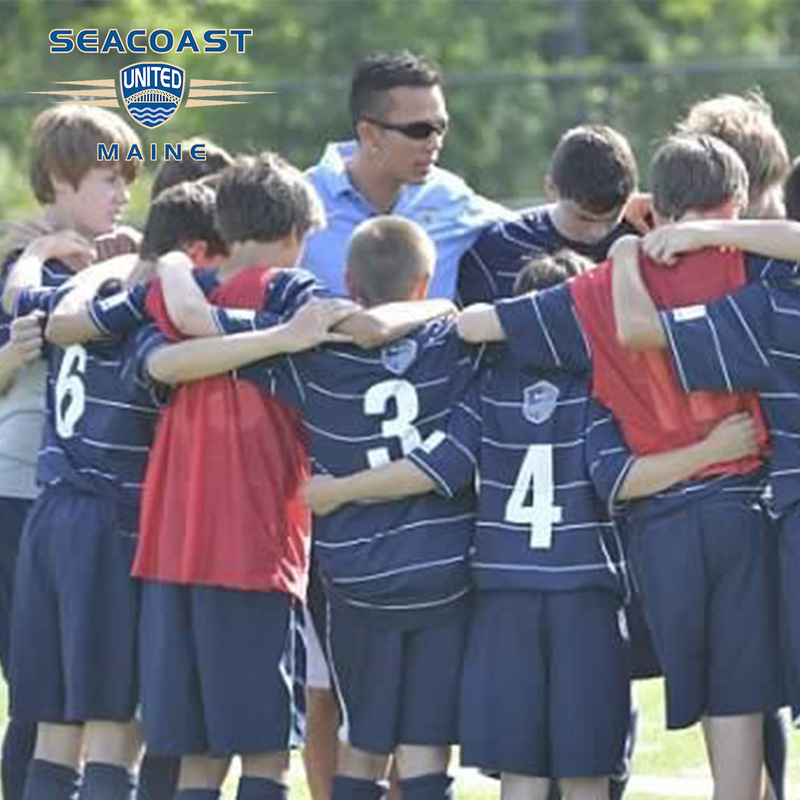 When I first got involved I knew several coaches with Seacoast who I respected, they spoke highly of the club. I liked the fact that a lot of the coaching staff is engrained in the local communities by choice, not someone with an accent here on a short-term visa. As a coach Tommy Connolly (my Dundalk academy coach) and Jim Conroy (the coach who helped me come to the US) back in Ireland. My late father also shaped my core values. They all instilled in me a belief in hard work and that nothing is ever entitled to you, that you should always go above and beyond. Watching Jarred Greanleaf smash in the game winner from 30 yards out vs GPS at U14 back in 2014 state cup final (I believe I still owe Coach Needle for connecting him to the team). I had worked really hard to build a team comprised of quality players from around the state, we had lost to GPS the previous year and it at times was a hard sell. From that point forward that team won the state title every year and won nationals in 2017. Jarred had been a player hesitant to commit to being a full-time player, I convinced his parents to bring him on as a practice player, that evolved to a full-time player, to him being part of all those teams that won from 2014-2018. He recently joined St. Joes (along with teammates Mike Wildes and Spencer Pettingill, both of which I coached). It was cool to see his progress; his game winner will always stick in my mind. I've also been lucky enough to work with players who have gone on and done awesome things. Former Seacoast players Noah Stracqualursi at D1 UVM, Lauren Wendland at D1 Quinnipiac. Myles Culley who just joined the Philadelphia Union academy. Seeing their names in news stories, and their teams’ websites make up some of my favorite memories. Roy Keane. Growing up in Ireland he was the player I most admired. He could lift a team with his play, he took no prisoners and for better or worse never minced his words. I didn't always agree with how he dealt with things but admired that he was always unwavering in his choices. I'm big into fitness. After getting done with the NPSL team I got into obstacle course racing. I have competed all around the US (and in Canada and Ireland) and have had several good years where I was ranked in the top 10 at the national level. I recently started doing CrossFit and I plan to compete in that soon. Favorite place to visit – Kilsaran Ireland, there truly is no place like home.